It wasn’t easy. Nothing is ever easy for this child. Avi* was born with cerebral palsy and suffers from other issues also. His life is complicated, to say the least. 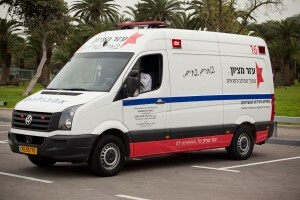 Avi had an appointment at the clinic and I was the Ezer Mizion driver assigned to take him. Another child would simply hop into the family car and buckle himself up. But not Avi. 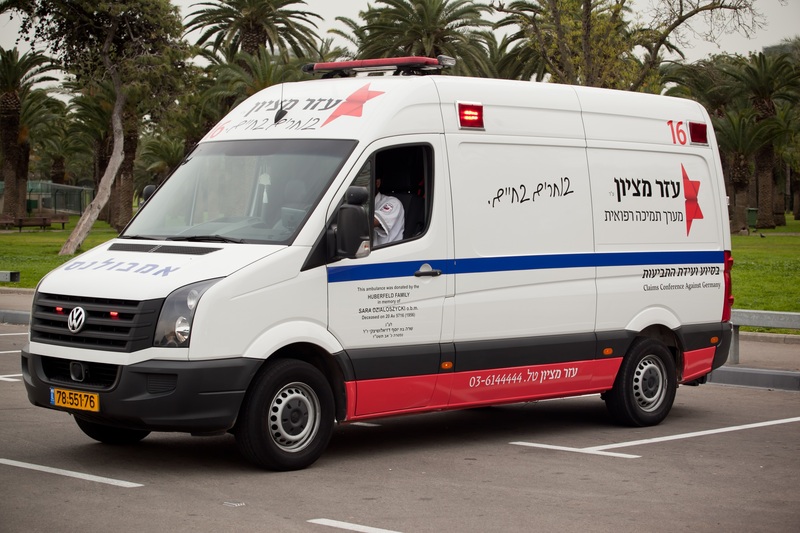 He needs to be transported with an Ezer Mizion vehicle especially outfitted for the disabled. He was strapped into an adjustable wheelchair with back support to counteract his spasms and prevent his accidentally flying out of the chair, certainly a dangerous situation in a moving vehicle. I positioned him facing backwards so that the inertia of a short stop will be absorbed by the sturdy back of the seat, not the much weaker seat belt. More minor adjustments. I did my best to provide a comfortable, safe ride for this child whose condition makes him dependent on others to provide for his every need. Or so I thought. It was only moments later that I discovered how much he has achieved on his own and is able to give to others. Evvvvvv-errrrrrrrrrrrry thinnnnnnnnnnnng is frrrrrrrrrrrrrrom Hashem. We jjjjjjjjjjjjjjust have tttttttttttttto accept wwwwwwwwwwwwith lovvvvvvvvvvvve. I had to pull over. I was crying too hard to drive. Later I tried to express to his mother how much he had given me, how much he had touched my soul. And to think only a few short moments ago, with my feeble attempts toward his comfort and safety, I had considered myself the giver. 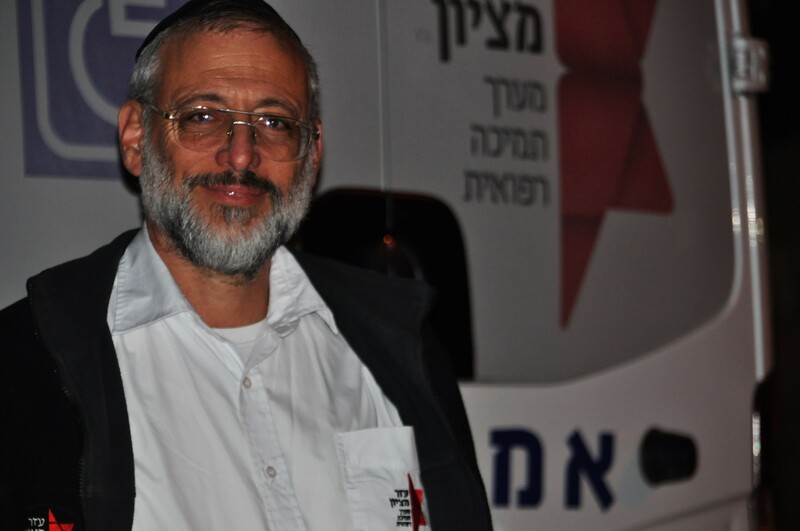 Shmuel Strauss is a Certified IDF Medic, EMT, Ambulance Driver with over 25 years experience in the field. 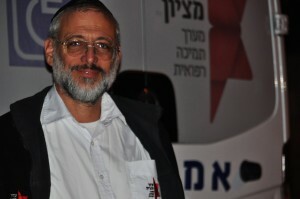 For the past four years, he has been based at the Ezer Mizion main office in Bnei Brak. Next Next post: A Poem Meant for You, Our Dear Friends and Supporters!